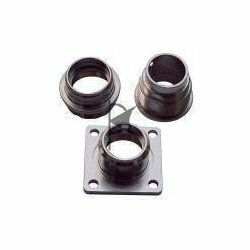 Our organization provides various types of Connector Parts, which are available in different sizes, shapes and specifications. These parts are easy light weight and can be installed easily. Moreover, these parts can also be customized as per the demands of the customers. These Connectors are appreciated in the market for corrosion resistant features. 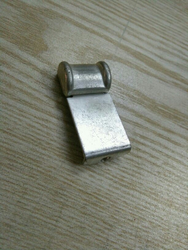 We manufacture connector link using high quality material available in different shape and sizes. Depending on the customer's preference, we also provide links with varying proof loads. We offer these products at marketing leading prices. We are successfully established supplier of a wide range of Industrial Connectors in Vadodara, Gujarat, India. The offered Industrial Connectors are used in several industrial applications for their best in class quality, finishing and long lasting serving life.